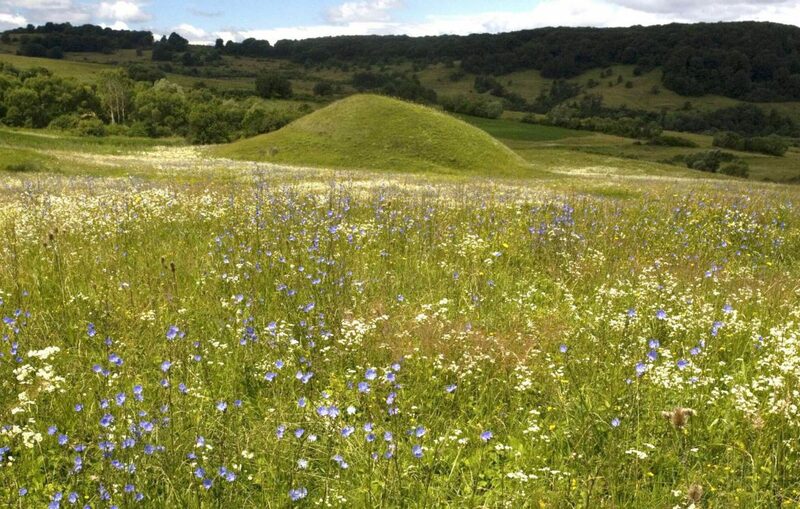 A “results-based” agri-environment scheme which is targeted at High Nature Value hay meadows, rewarding practical management that produces good quality hay and protects wild species. 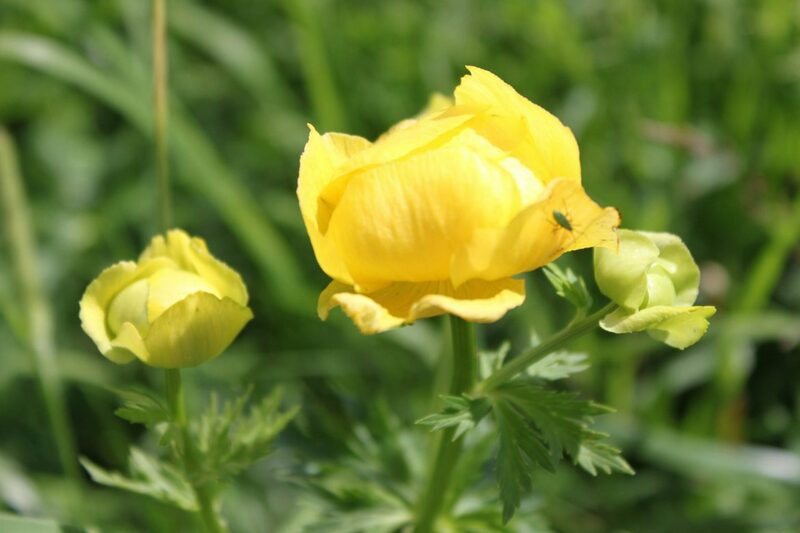 Project aims: to test the suitability and practicality of results-based agri-environment schemes to maintain the broad range of species and habitats in two Bio-geographical regions (the Târnava Mare and Pogány Havas Regions) in Romania’s extensive High Nature Value farmed landscapes. to promote results-based remuneration schemes within the MECC and MARD, based on results achieved. We are developing the scheme in cooperation with the Romanian Government, increasing the chances of wider application of this scheme in Romania in the future. 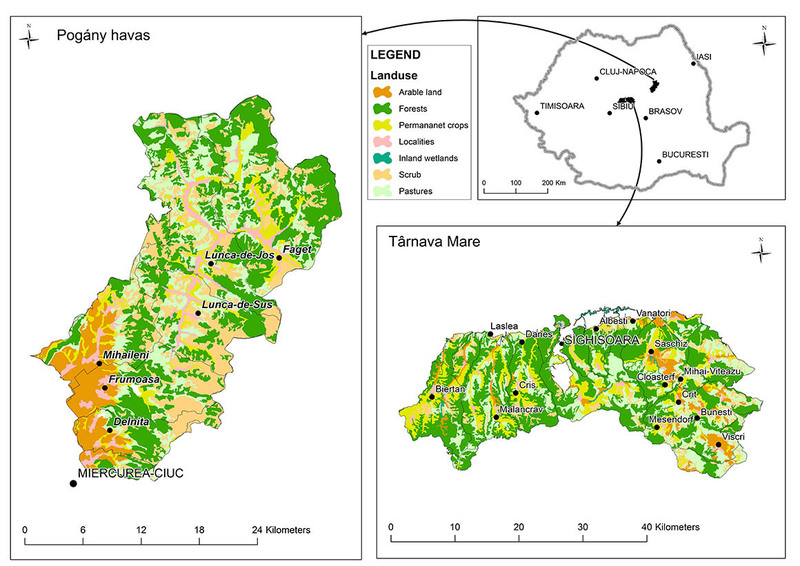 In 2015, the methodology and indicator species list for the 2 regions in the project was developed and implemented, Târnava Mare and Pogany Havas (Harghita). The project has proved very popular with farmers, who appreciate the flexibility it offers. We received many applications. In summer 2016, specialists carried out the necessary studies to test the eligibility of the grasslands that were proposed by farmer for payments. 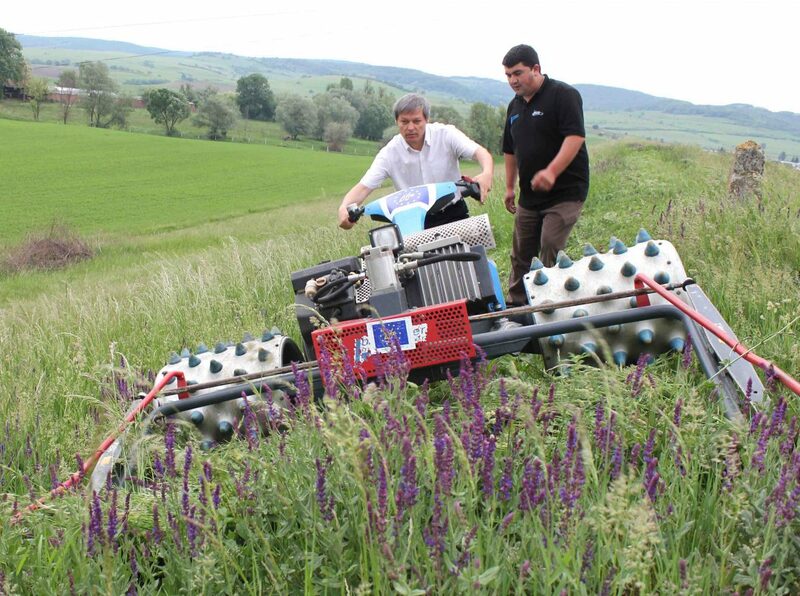 Contracts have been signed in Târnava Mare with 73 farmers in the 2 areas. By mid-December 2016 we made all the first year payments: 73 small farmers managing 171 hectares of land received an additional €37,224 in 2016 will further be paid by end of October in 2018. Owing to the success of this project, ADEPT was the only NGO invited to make a presentation at a workshop on agri-environment schemes, at the European Commission in Brussels in December, attended by 80 participants from 25 countries. As a result of the presentations of success stories, both the Romanian government and the European Commission are giving high priority to wider application of this innovative payment system, which will help support small-scale farming communities in Romania and in other EU countries. 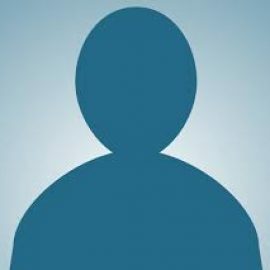 What are results - based scheme? 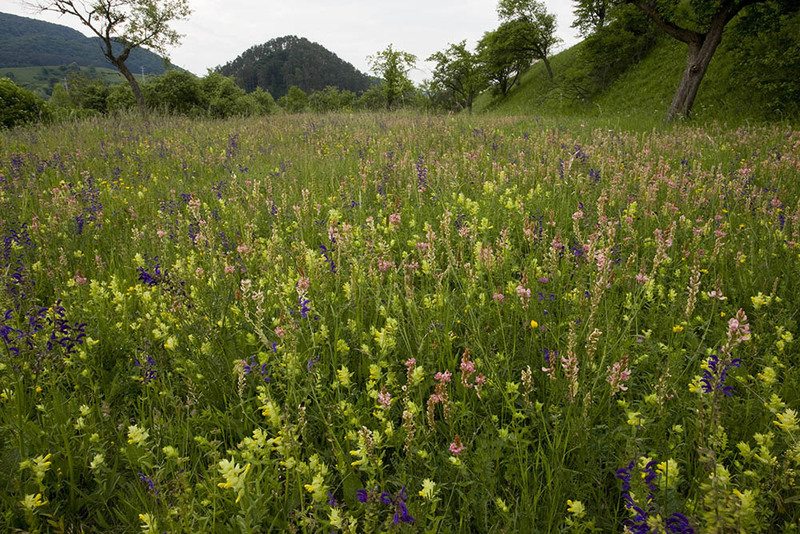 This “results-based” agri-environment scheme is targeted at High Nature Value hay meadows. The scheme rewards practical management that produces good quality hay and protects wild species. 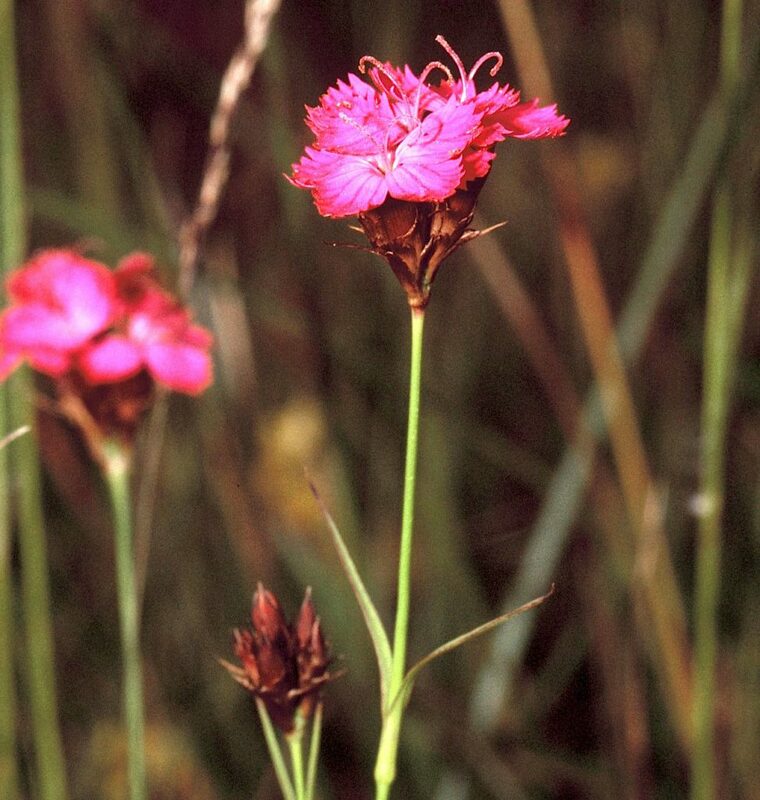 Instead of paying according to management prescriptions as in typical agri-environment schemes, the scheme pays for the “result”: species-rich meadows, which is measured using certain plant species as indicators. 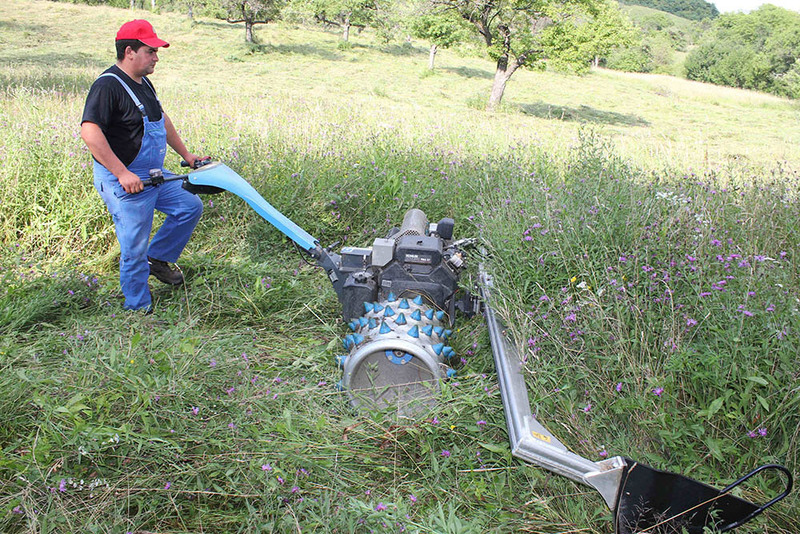 This means that farmers have the freedom to manage their meadows according to local conditions and weather, instead of having to follow precise mowing dates and other rules which do not take account of local conditions, and differences in weather from year to year. 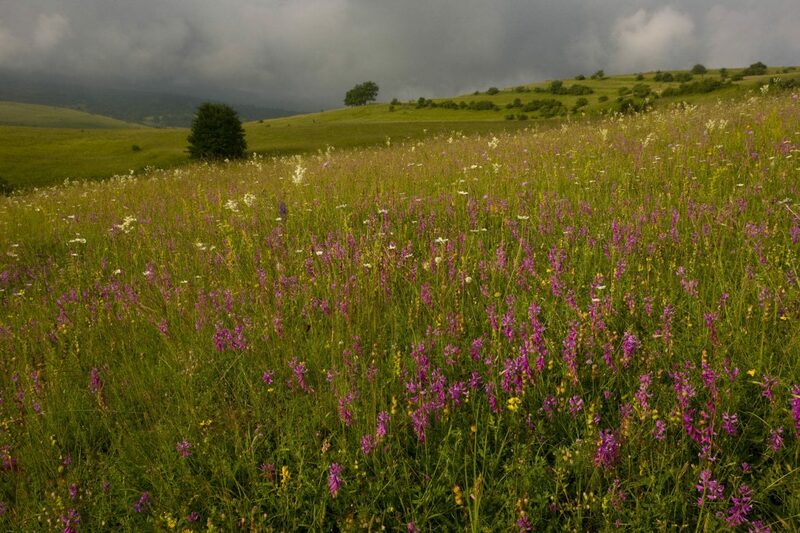 These meadows provide hay for livestock, nectar for honeybees, medicinal plants, and extra income from nature tourism and local products through HNV marketing. Schemes like this are already carried out in France, Germany and Switzerland. Farmers prefer using the results-based scheme because their expertise is recognised, they have the freedom to manage their meadows according to the local conditions and weather, and they are directly rewarded for the service they provide for nature, which is recognised by society. 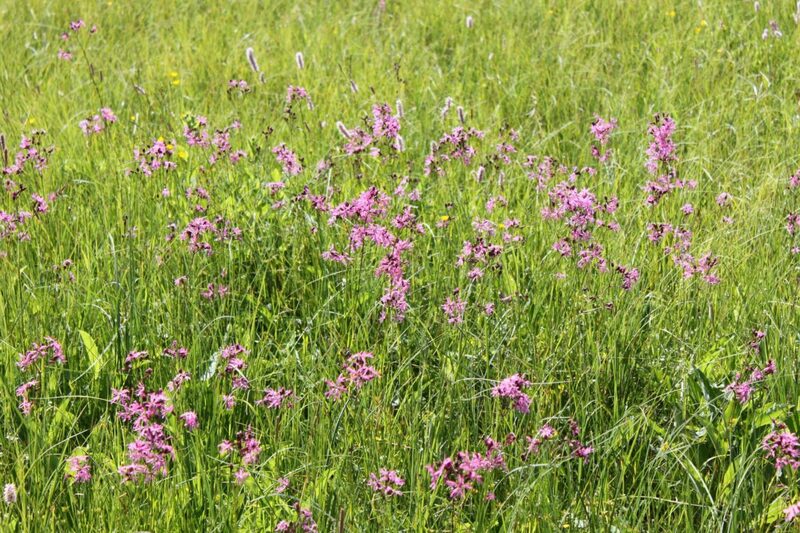 30 species or species groups have been selected and tested as indicators of HNV meadows in the pilot scheme regions, because they only grow in hay meadows managed at low intensity, and are associated with high plant and animal species richness as well as good quality hay. 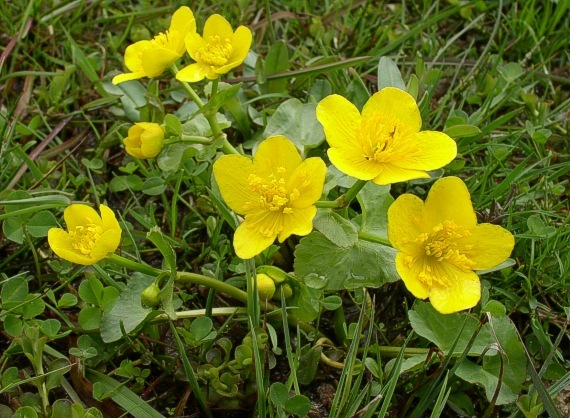 They are sensitive to changes in management, and will disappear if synthetic fertilisers or herbicides are applied, if the meadow is mowed too early (usually before mid-June) or not mowed, if the meadow is grazed during the hay-growing season. All the species are easy to recognise. 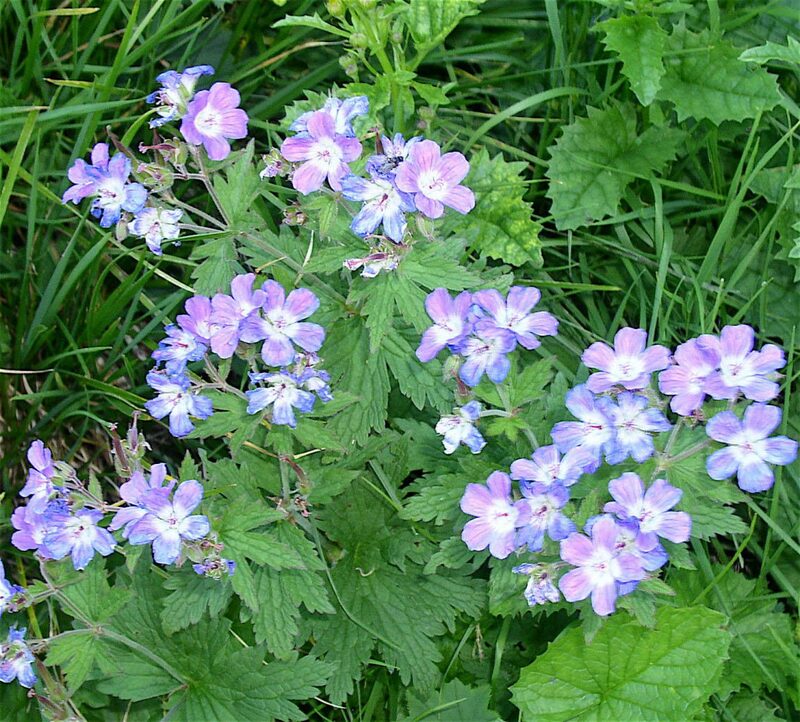 •mow the meadows at least once a year, first cut is after the 10th of June in order to allow controls to take place. 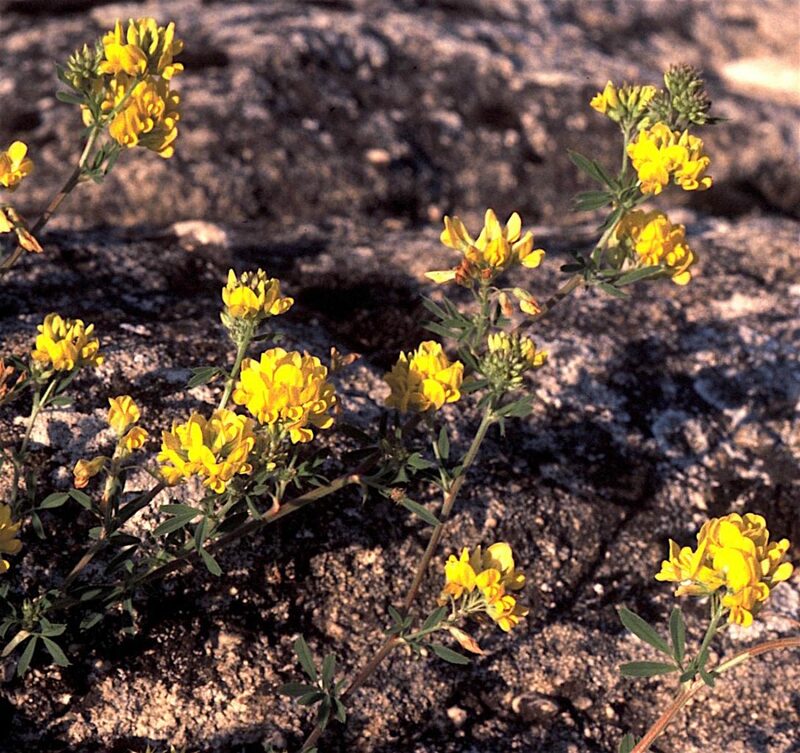 Payment varies between €140 – 180 per ha according to the number of species. Addition payments will be available for manual mowing, €100 per hectare, and mowing with light machinery. €21 per hectare. 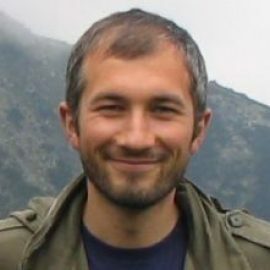 Under this pilot scheme, contracts will be signed, and payments will be made and controls carried out by Fundatia ADEPT and partners, with direct funding from the European Commission. 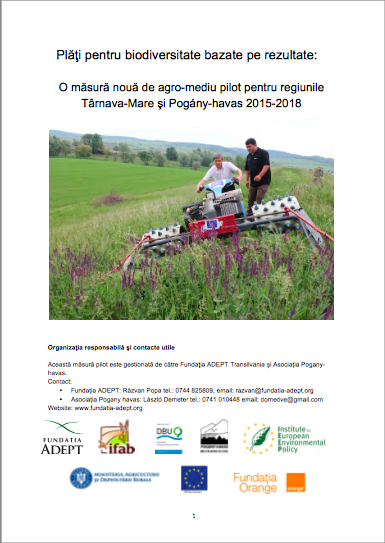 Fundatia ADEPT will consult with farmers and farmer associations in Tarnava Mare and the Pogány Havas/Ciucului Mountains regions, in order to identify farmers with up to 100 ha of haymeadows who are interested to participate on the scheme. The contracts will be for 3 years of payments, 2016, 2017 and 2018. This scheme is available in the Târnava Mare and the Pogány Havas/Ciucului Mountains regions. The scheme is being run as a test in these two areas for 3 years from 2016-2019. The experiences with this pilot results-based scheme will be shared with the Ministry of Agriculture & Rural Development. The pilot programme, if popular with farmers and practical for payments control agencies, may be available over the whole country in the future.